From the author of Espresso Love and Secondhand Memories, the award-winning trailblazer of online literary fiction, English cell phone novels and transmedia storytelling, comes a collection of his most recent writing in the past year containing thought-provoking and enigmatic literary short stories, poetry, essay, notes, drafts, excerpts, aphorisms, fragments, supplementary images, art and more. His work, often compared with Murakami, explores visions and philosophical themes of the self and identity, human condition and the soul, subjectivity and the nature of reality, criticism of the system and exploration of spirituality, moving between metaphysical abstract mysticism, higher perception and capitalist or political mechanism, between realism and surreal dreamscapes and the nuances or patterns of the little things in life and finally, reaching into the cosmos as if listening to the rhythms of the esoteric universe. 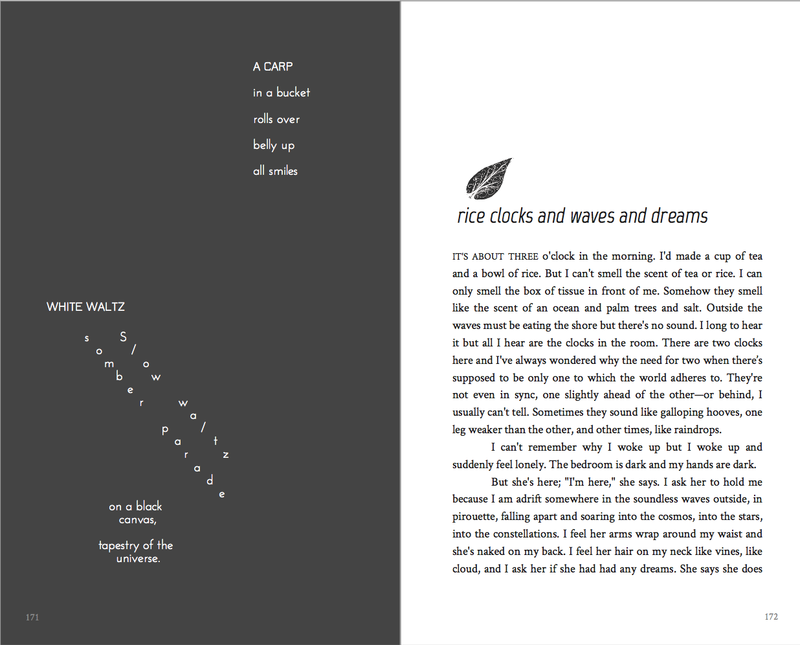 In 2008, when I was about 18, I ventured out of my grade school Word documents and secret journals and pioneered the cell phone novel in the English-speaking online world, a literary movement that originates from Japan since the early 2000s of a new form of writing that fused haiku-esque poetry, prose storytelling, youth culture, heightened emotions, inner thoughts, controversial social issues and technology featuring line breaks, omission, cliffhangers, white space, verticality and short sparse minimalist chapters for reading and writing on the go, on cell phones (or otherwise). The top 10 published bestsellers were dominated by cell phone novels which were adapted into anime, manga, movies, tv series and more. 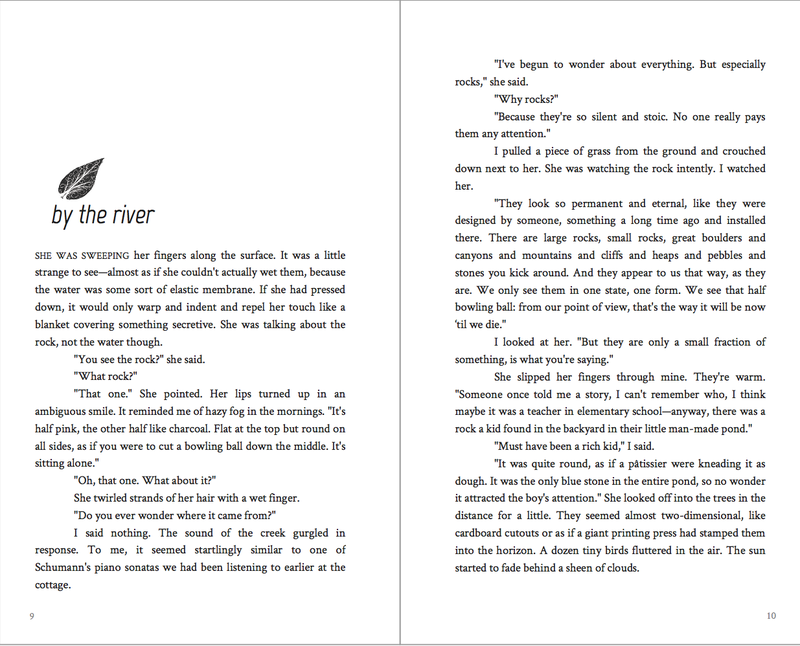 Through my first novel, Secondhand Memories, a young adult coming-of-age story, thousands of young writers and readers began to pick up the “pen” so to speak and discover their writing and sensibilities can transcend the common attributes of visceral pop culture storytelling and become artful, sophisticated, poetic, philosophical even, encouraged by such a form. It created a tight-knit warm and friendly network of teenagers to adults, who shared something in common – a love for Japan or Japanese entertainment, a love for poetry, a love for contemplation, a melancholy for life and the gift of introversion. Onwards, I’ve written a few cell phone novels along with the many fellow friends and writers, and won several Textnovel awards such as the Reader’s Choice Award and a literary agent contract. 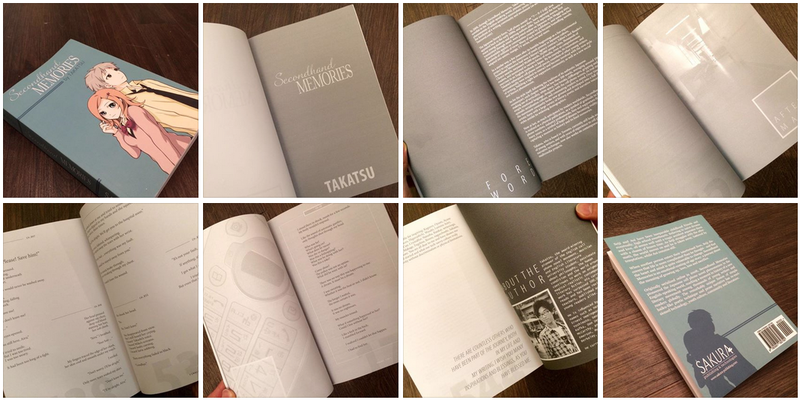 In February 2015, Secondhand Memories was published and released by Sakura Publishing as ebook and a beautiful 500-page 6″x9″ stunningly illustrated (characters by Collateral Damage Studios Singapore), tactfully formatted, graphically designed print volume to the delight of many fans who have been following my work over the years. It’s become a landmark and milestone for the publishing industry, a sentimental keepsake, and a fresh new approach on writing and reading. 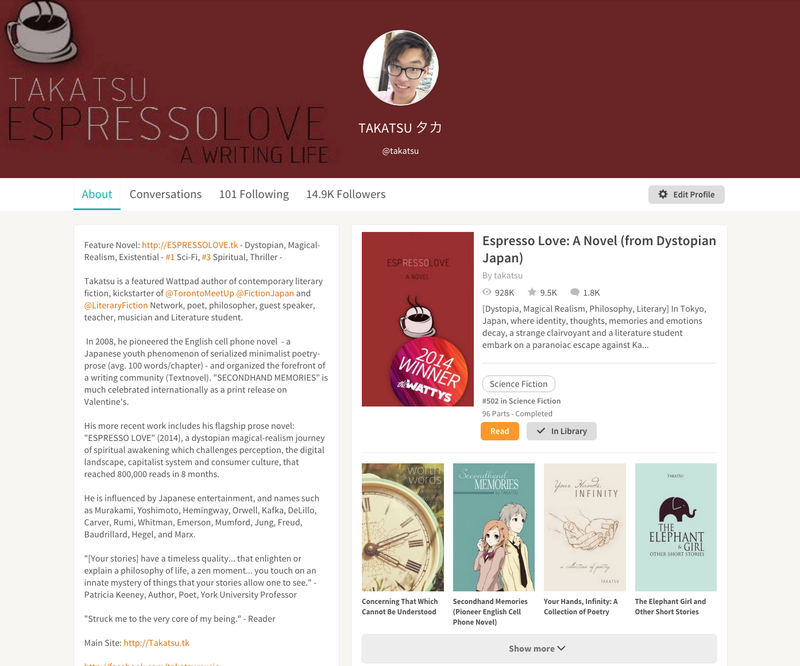 Just prior to the publication, in 2014, upon returning from a hiatus and inspired by my professors of Creative Writing at York University, I started to write my latest novel, Espresso Love, which to me is my greatest accomplishment to date. It marks a departure from the cell phone novel form into full-fledged literary fiction and prose and my real debut onto Wattpad (65 million user reading-writing app, platform and community) where I am a featured author of 15,000 followers and guest speaker, a founder of networks such as local Toronto Meet Ups, Literary Fiction and others, and involved in various many more ways that I would never have dreamed of. 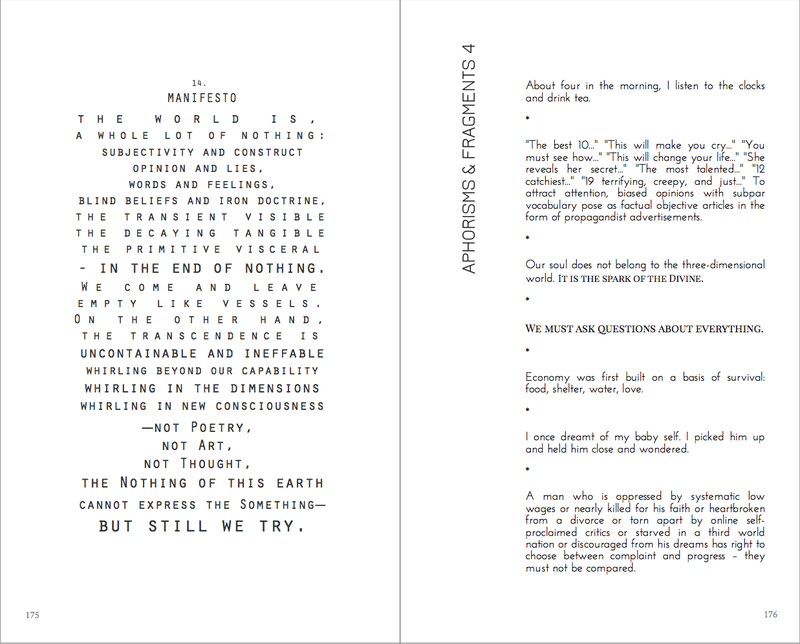 The novel itself also tackled immense concepts and philosophical discourses with a magical-realistic and dystopian spin, such as criticism of the capitalist and socio-political system (or any system in general) and its effects on the human condition and the mind and heart and spirit, a look into the nature of fickle reality constructed by subjective perception and consciousness, the balance between emotion and intellect, the collective unconscious of humanity and inner spiritual awakening and more. Somehow, as if it was divinely inspired, each day was a flurry of 1000-5000 words until the finished length of the manuscript at over 160,000 words. To my surprise, as literary fiction is not common with the Wattpad demographics, it hit over 800,000 reads in eight months (now at 900,000 and counting), and gained critical acclaim from websites, professors, editors, writers, young readers alike. 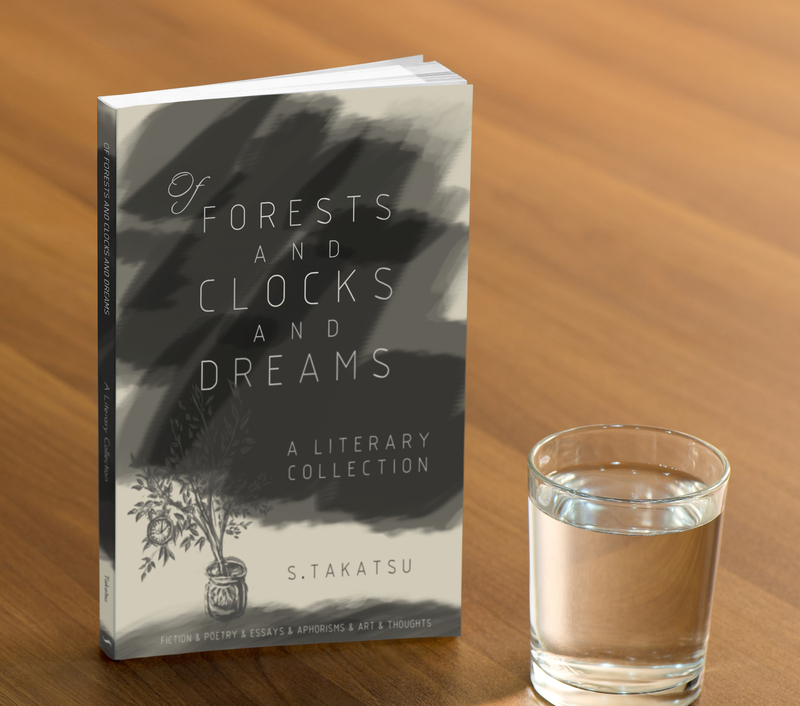 It won the Watty’s Award 2014 in the Collector’s Dream category for being most-added to readers’ shelves/reading-lists and is featured on various sites or interviews such as IndieReader. 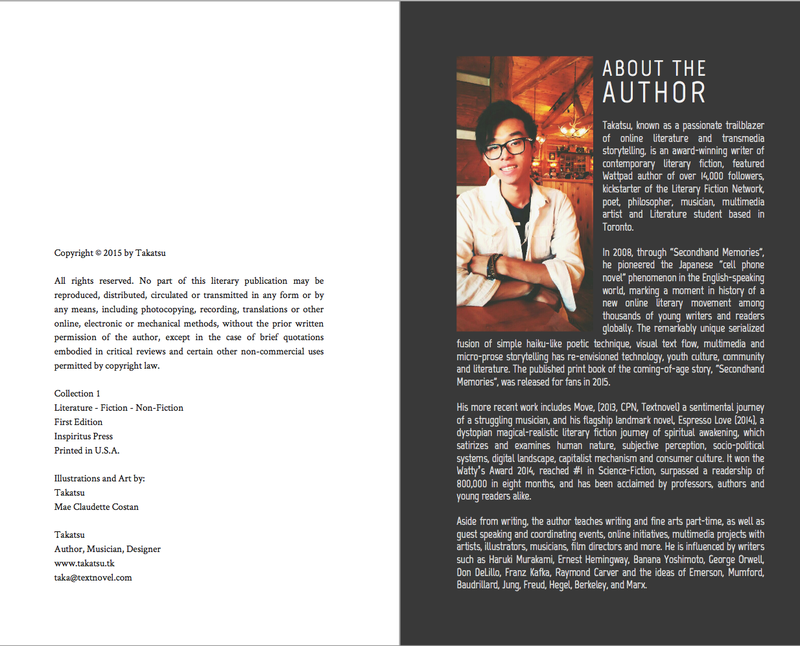 Now it is undergoing edits and queries to agents in hopes of a traditional publishing route. However, after Espresso Love, not only had my life in general changed but my writing evolved and grew. I moved on to write many short stories, non-fiction pieces, the startings of new projects and more. 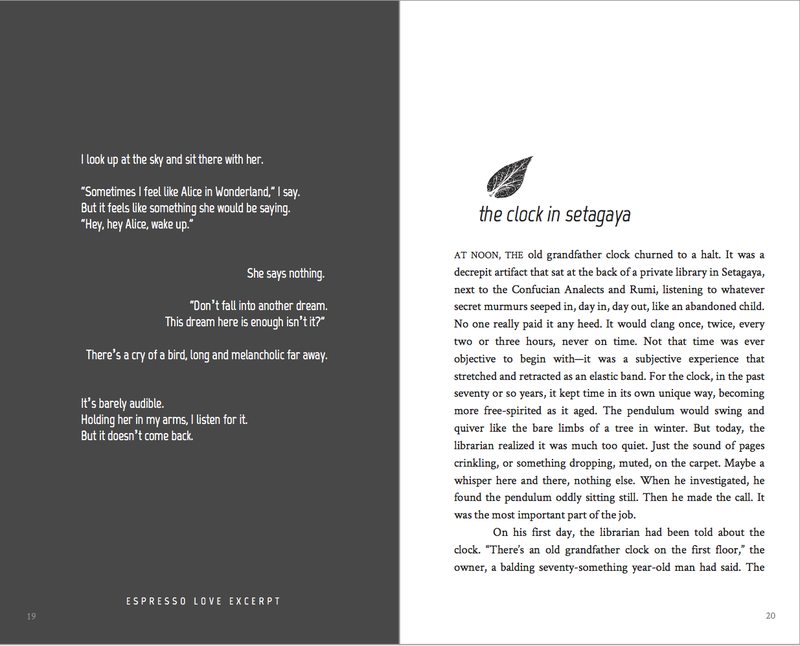 Now, before Espresso Love endures its long publishing journey to become a milestone in my portfolio, I realized I am sometimes reluctant to “get out in the real world” as much as I should, as Secondhand Memories is my only published hardcopy full work and does not quite reflect my current way of thinking and writing. At this point in life, writing new material has been difficult and I’ve been searching for new themes and ideas that resonate with me. In a sense, this collection provides a finality, a closure to the aftermath, the looming shadow of an ambitious Espresso Love and its remnants of thought, a conclusion to this chapter of my life so i may move forward with my writing. I wanted to capture and crystallize my consciousness in this collection which not only includes an amalgam of my latest work and thoughts but will have innovative graphic design, layout, artwork and photography by myself, with my background in visual arts and design, in a post-modern experimental style. Online writing and independent publishing (or even traditional Big Five publishing) is always difficult financially. The numbers seem huge online, but at the same time, monetizing or supporting oneself from it has not been very possible yet – for me and for many writers in our industry today. The market is saturated and inclined to look after commercial successes and quality work is often overlooked. Such a collection, especially with its complex content and experimental design, by a relatively new author, of course, would also be hard to be picked up by agents or publishers. To do so and make Of Forests and Clocks and Dreams a reality, funding for the print runs, marketing and other services needed to polish the work, as well as mark a start to a new project I will be involved in called Inspiritus Press, I would greatly appreciate your contributions and I would love for you to have this part of me. Please share the project if possible! 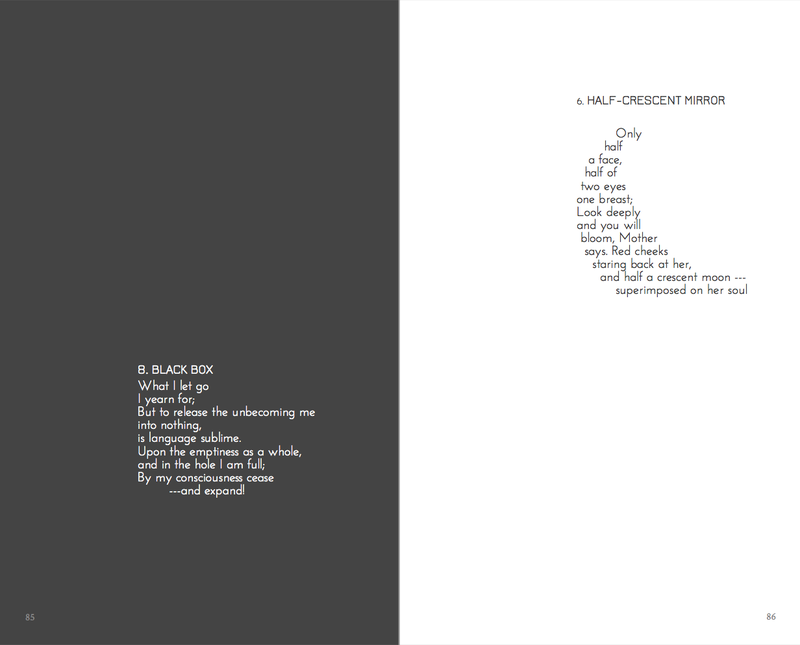 The book for the most part is complete in design and layout; I am currently finishing up the pieces of artwork. Overfunding will allow for a larger print run and more things to be offered – possibly hardcover editions! The Latin word, Inspiritus, means “breathe” and contains the word for “spirit”: together, to breathe in and be filled with the spirit, which is what it means to be alive. It is also the root for the word inspiration and in the creative sense, to be filled with the Muses, to be filled with the gods or God. The logo represents a breath of air, a gust of wind, the winds of change, and a spirit, a force, that carves its way forward. Inspiritus Press is a new innovative, organic and collaborative approach at publishing, media, networking, social media and technology, creating a constantly evolving movement, connecting all the arts and creative talent in a grand oceanic collective, with no hierarchy and no rules, marked by experimental, avant-garde, forward thinking, thought-provoking, cross-media and multimedia, anti-institutional, unconventional, critically-acclaimed content and happenings.